For this 2nd edition of the International Serpa Picturebook Prize, the jury has selected “The Endfixer” by Noemi Vola (Italy) as the winner. 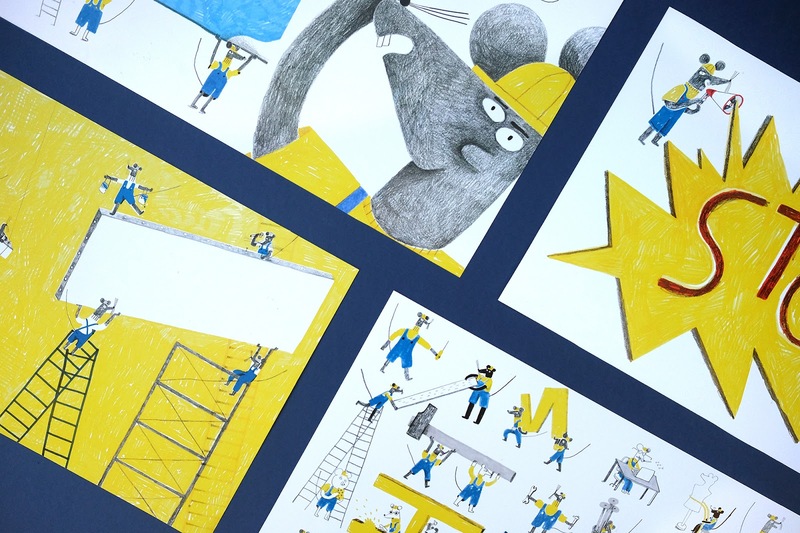 Additionally, three other entries have also been given honorable mentions: “Picnic”, by Maria Ramos Bravo (Spain); “Boleia” (Ride), by Guilherme Frederico Karsten (Brazil) and “An Ideal Zoo”, by “Yiting Lee” (Taiwan). 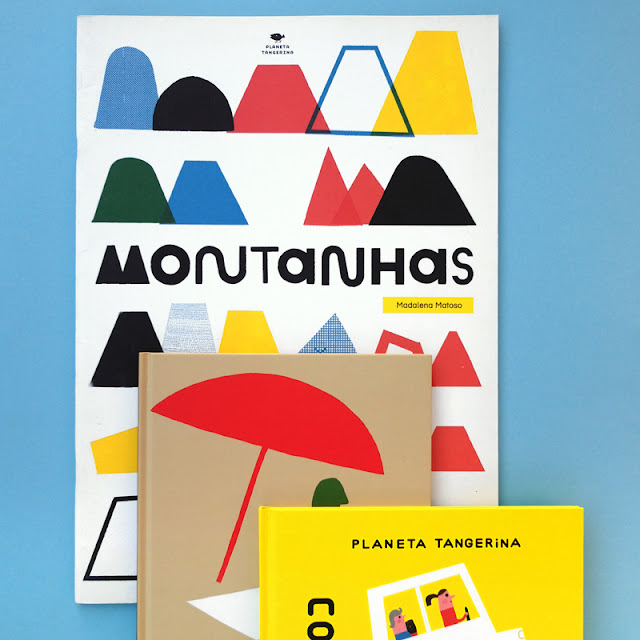 The jury of this second edition included Chris Haughton, author/illustrator; Bernardo P. Carvalho, in representation of the publisher Planeta Tangerina; and Paula Estorninho, representing the Serpa Municipality. The winning author of the Serpa Prize will finalize the book in close collaboration with Planeta Tangerina. 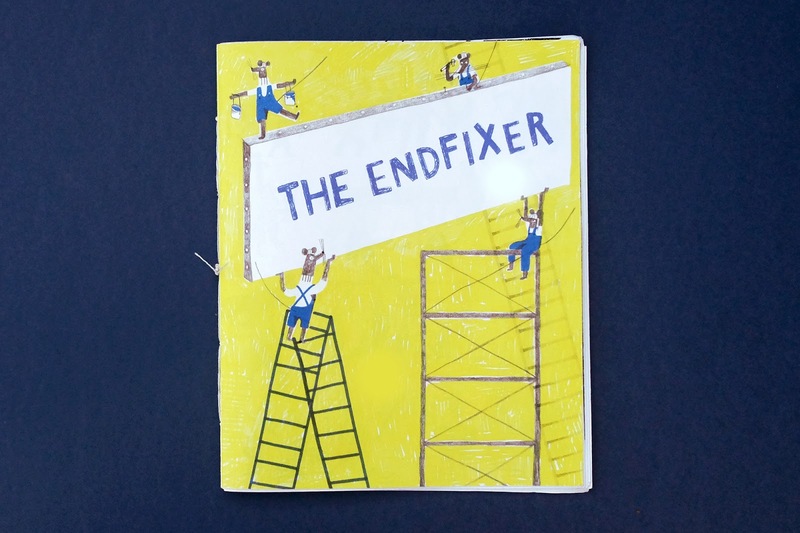 “The Endfixer” will be part of Planeta Tangerina’s catalogue and will be released by May 2018. Congratulation to the awarded authors and thank you to all participants! Declaramos aberta a semana dos kits imperdíveis! Uma oportunidade única para quem quer completar a coleção ou antecipar presentes de aniversário e de Natal. Este ano, para além do “Leve 3, pague 2!”, criámos um muito convidativo “Leve 4, pague 2!”. Espreitem já os kits disponíveis e façam as vossas encomendas. A semana abre hoje e fecha já na próxima sexta-feira. The week of packs you can’t miss is now officially open! 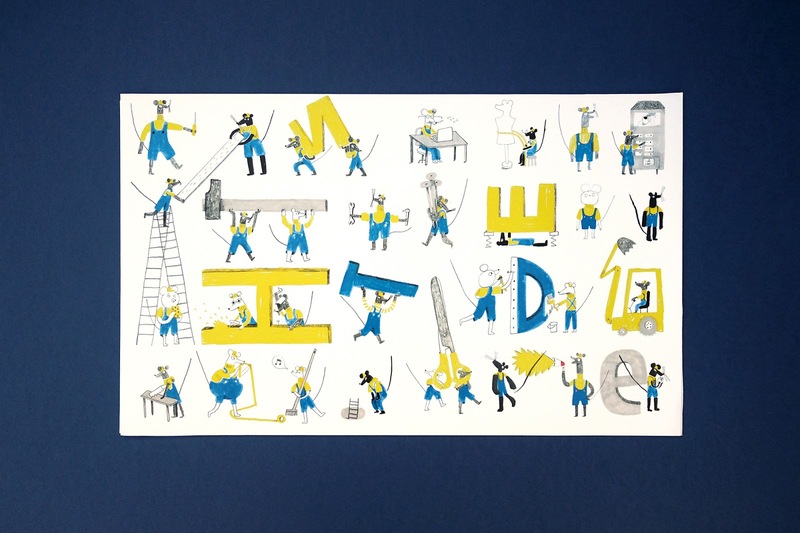 This is a unique opportunity for those who want to fill in the gaps within their book collections, or sort out early birthday or Christmas presents. This year, aside from our “3 for 2” deal, we also have an appealing “4 for 2!” deal. Take a look at our available deals and order now. This promotion is starting today and runs only until next Friday. 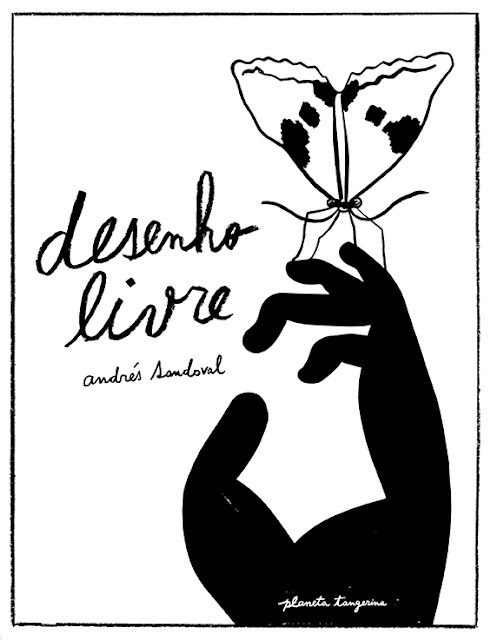 Esta semana vamos oferecer 5 exemplares do livro “Desenho Livre”, de Andrés Sandoval. A proposta é a seguinte: os queridos leitores devem reunir alguns objetos que formem uma bela coleção de cores e partilhar connosco essa imagem através de uma fotografia. Andrés Sandoval, o autor de “Desenho Livre” escolherá as 5 melhores imagens. O n.º de objetos é à escolha, as cores também. Podem ser objetos de apenas uma cor, objetos da mesma cor com tons diferentes, objetos de cores variadas: frias, quentes, mornas, novas ou antigas, pálidas ou vibrantes, luminosas, opacas, doces, violentas, fluorescentes ou discretas... mostrem-nas! As fotos devem ser enviadas para: shop@planetatangerina.com, até ao dia 31/10/2017, junto com os dados do participante (nome, idade). Cada fotografia não deve exceder os 3 MG.
Cada participante pode participar com apenas uma fotografia. 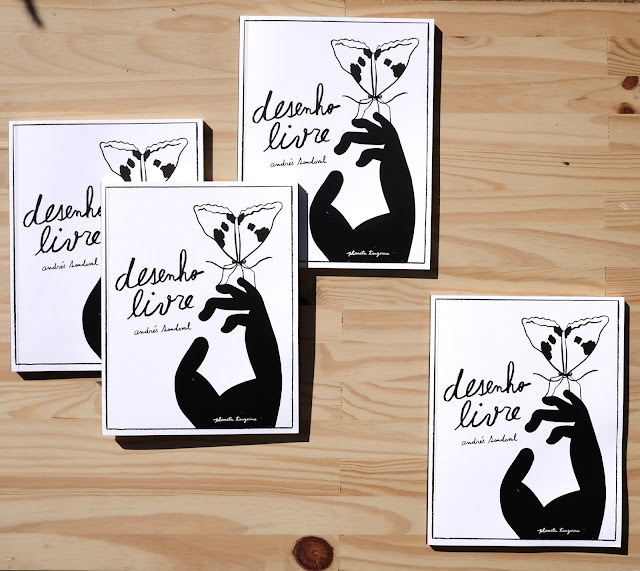 During this week we will be giving away 5 “Desenho Livre” (“Free Drawing”) books, by Andrés Sandoval. Here’s what you have to do: take a photo of a group of objects arranged in a beautiful colour composition and share that picture with us. Andrés Sandoval, the author of “Desenho Livre”, will be choosing the 5 best compositions. Choose as many objects and colours as you like. They can be all of the same colour, or different tones, or different hues: cold colours, warm colours, new or old, pale or vibrant, bright, opaque, sweet, harsh, neon or discrete... go ahead and show them off! Send your photo to shop@planetatangerina.com, until the 31st of October, together with your name and age. Each file should be less than 3MB. Only one photo per submission. O Leo já começou a desenhar. E vocês? "Mary John" selecionada para o catálogo White Ravens 2017! 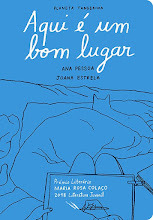 In contemporary Portuguese young adult literature, the novels of Ana Pessoa (b. 1982) take up an exceptional place. The author is masterfully adept at describing the cosmos of maturing teens, with its challenges and dramas, turbulences, moments of happiness, disappointments, and catastrophes. She writes in an authentic language that captures the protagonists’ sense of life and closely orients itself to their pulse. In an astonishing way, her newest book does all this and more. “Mary John” sets itself apart from the author’s previous novels by its even more coherent storytelling, its undisguised, intense language, and the deep insight it offers into the emotional world of the protagonist and first-person narrator. Maria João, called Mary John, writes a single, long letter to Júlio “Pirata”, her first, unrequited love. She openly writes of friendship, longing, desire, and sexuality and the painful process of dealing with feelings such as rejection and loneliness. Já chegou o "Desenho livre"! 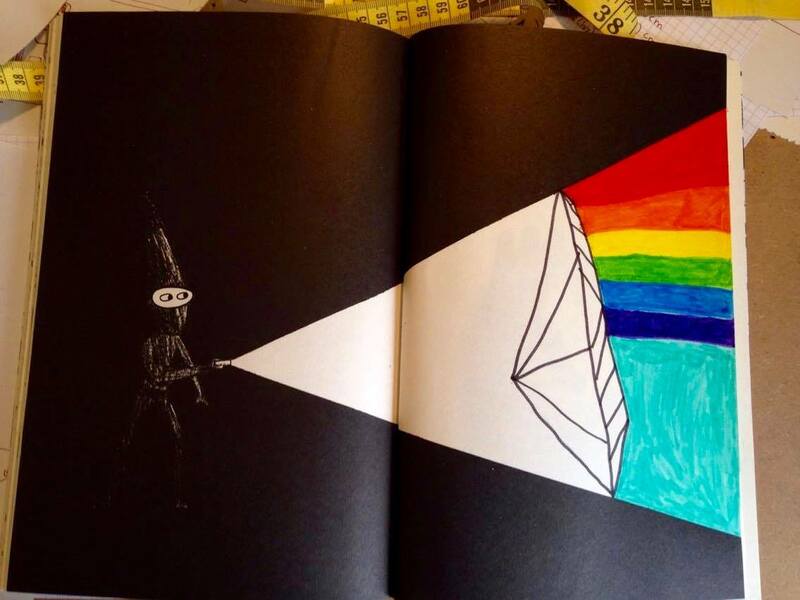 "Desenho Livre" parece mesmo um livro para colorir (e ninguém diz que não é...) mas aqui o desenho é livre e não é obrigatório desatar logo a pintar. 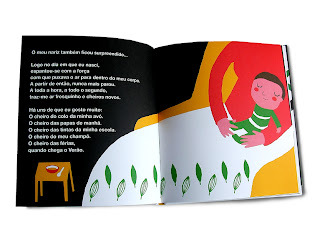 O que o leitor não pode perder é este passeio pelo mundo do desenho e da cor, das plantas e dos pigmentos, dos pontos e das linhas, da luz e da sombra. Com os seus pensamentos desenhados e os seus movimentos que riscam, o menino-lápis já nos espera! 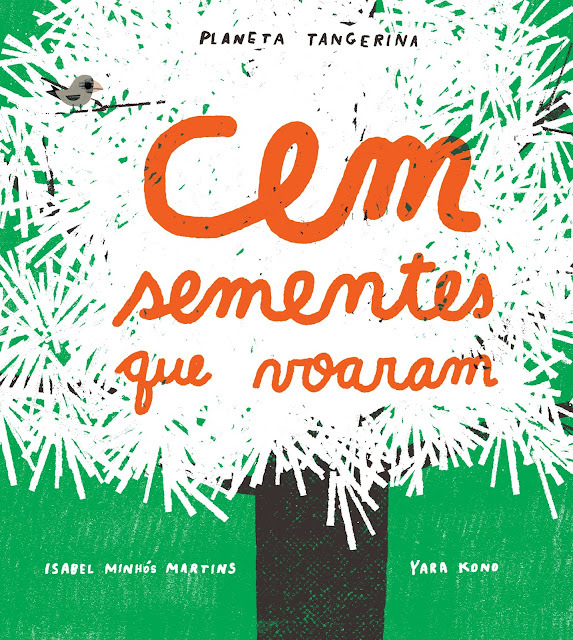 PS: recomenda-se aos leitores que tenham à mão canetas, lápis ou pincéis. 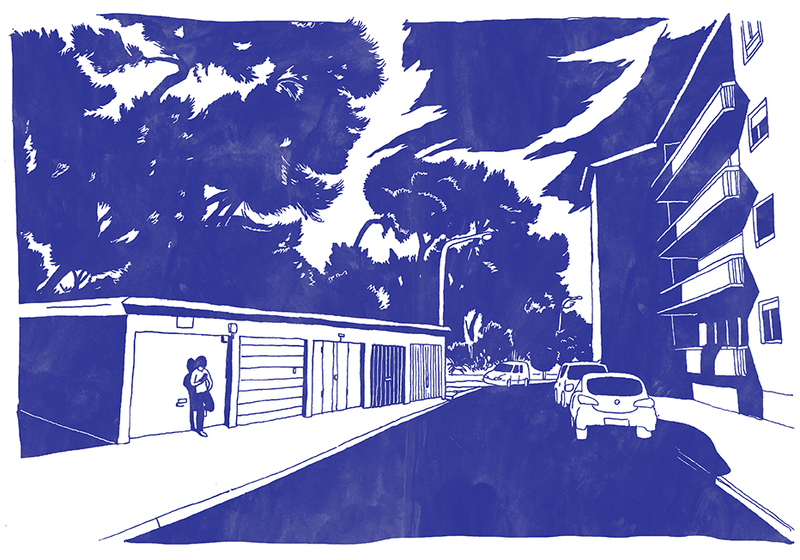 É provável que, ao longo deste passeio, cresça a vontade de pintar e desenhar. 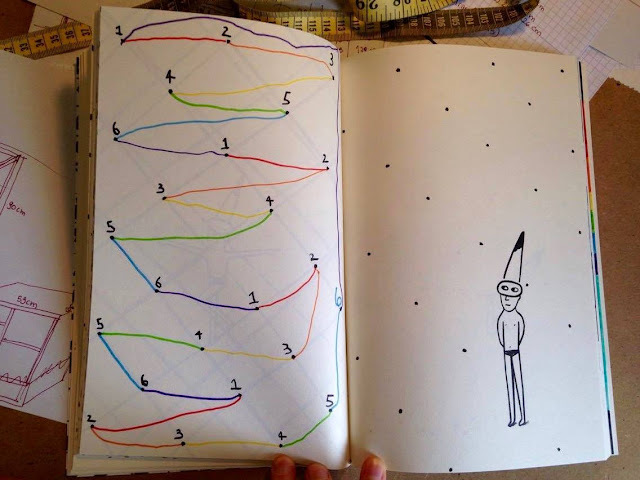 Com as velocidades estonteantes que o mundo está a atingir, quase apetece dizer que o desenho deveria ser uma paragem obrigatória! 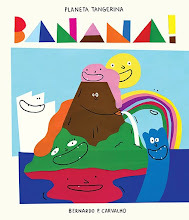 Já falta pouco para chegar o "Desenho livre"!